The developments represent an investment of £33 million, including £18m funding from the Scottish Government. Oak Tree chief executive Nick Jardine (right), with Sally Thomas, chief executive of SFHA and David Wylie, managing director of CCG Scotland. Photograph: Peter Devlin. Oak Tree has already commenced works at Auchmead Road on the former site of Ravenscraig Primary School. 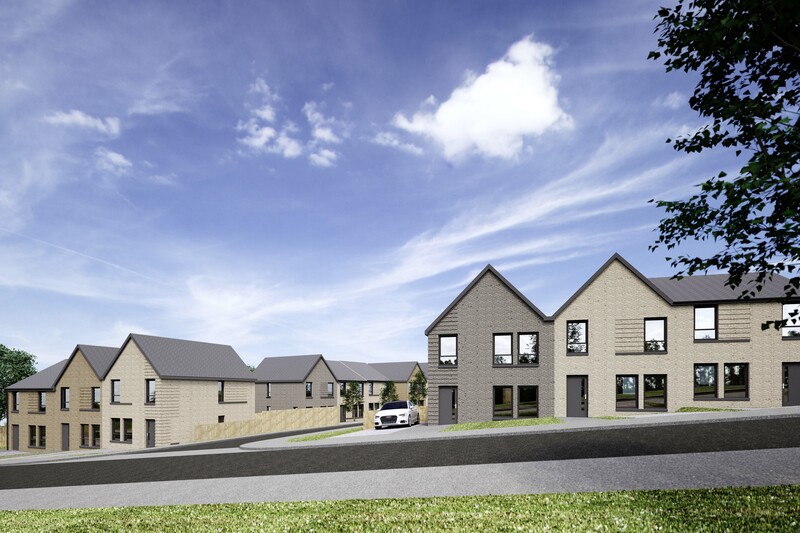 Contractors CCG Scotland Ltd will be building 36 units for the Association, comprising 28 two, three and four bedroom terraced and semi-detached houses, along with eight cottage flats. Sally Thomas, chief executive of the Scottish Federation of Housing Associations (SFHA), joined Oak Tree chief executive Nick Jardine and CCG managing director David Wylie on a visit to the site, as part of her tour to view the new development locations in Greenock and hear more about the organisation’s ambitious plans. 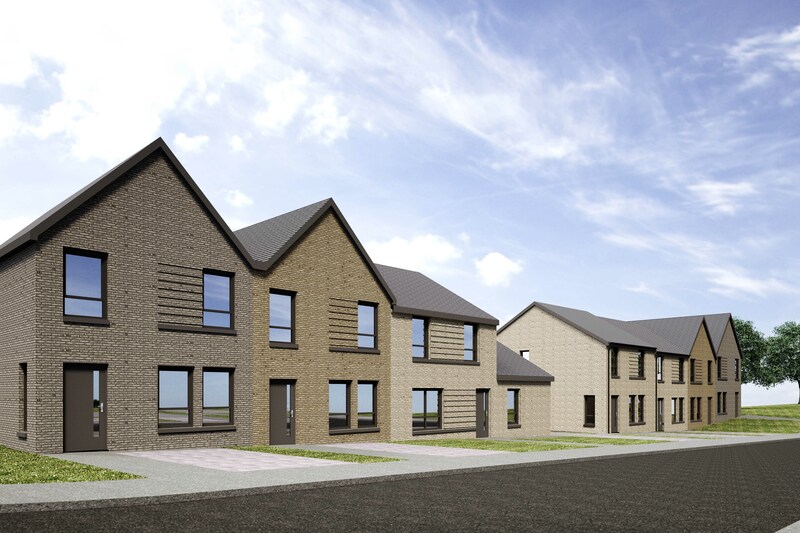 Nick Jardine said: “We are delighted to welcome Sally Thomas to Inverclyde as we embark on this significant new build programme at Auchmead Road, with Bow Farm, Ravenscraig and Strone Farm developments coming on stream during 2019. Sally Thomas added: “It is fantastic to visit this site which will see 36 new affordable good quality homes built on it. Oak Tree is playing an important part in contributing to the Scottish Government’s target of delivering 50,000 affordable homes by 2021. Bounded by Inverkip Road, Auchmead Road and Burns Road, the first new development now underway will create energy efficient homes that are close to bus, road and rail links, as well as local schools, shops and sports amenities, such as Ravenscraig Activity Centre with its fitness gym, climbing wall, softplay and café. The new build programme will create an infrastructure including a children’s play area, along with the creation of landscaping and a new access road off Burns Road.